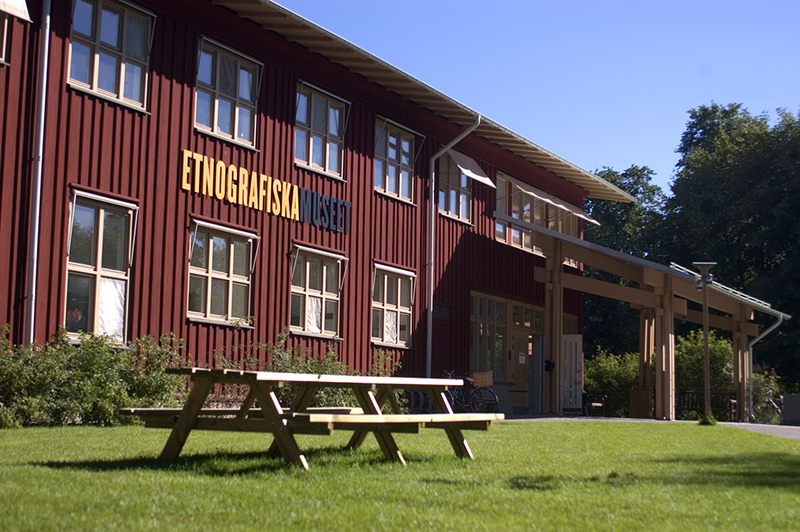 The Ethnografiska Museet (Museum of Ethnography), Stockholm became part of the Swedish Museums of World Culture in 1999. The museum has a collection of about 220,000 items from different parts of the continent. The first collection from Africa came to Sweden in the 18th century from South Africa. Today, the museum has over 900 collections from 47 out of 54 countries in Africa. In the early 20th century, Swedish missionaries brought back a large number of objects from the Congo, Ethiopia, and South Africa. Representation of Africa and collections from Africa is an issue the museum has struggled with over the last many years. During my internship at the museum, I was engaged in several activities surrounding this issue. My talk will mirror some on my experiences focusing on the subject areas relating to learning from objects, the museum in the changing world and museum identity and representation.